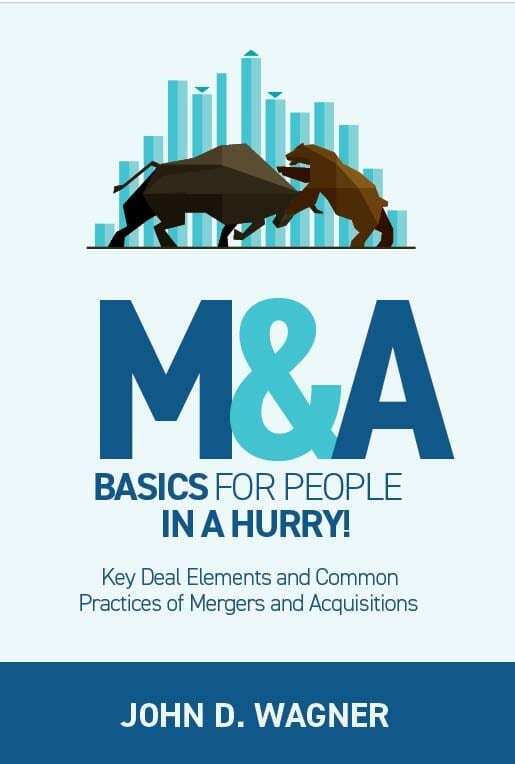 It explains M&A basics in 20 short chapters! It’s a free digital book. When selling your business you want to achieve the maximum valuation while ensuring the acquirer is the right fit for your company and employees. Our team of experienced professionals with proven track records of running successful businesses understand what it takes to complete a successful acquisition. 1stWEST M&A assists companies in the raise of private investment capital in the form of recap company debt or equity in amounts of $2 million and greater. “We worked with Ted Rieple and the team he has assembled at 1stWEST Mergers and Acquisitions to engage in the sale of our company, BuilderMT. With 1stWEST’s guidance, we completed a highly successful transaction, and today we are a Berkshire Hathaway company, after our acquisition by MiTek Industries.